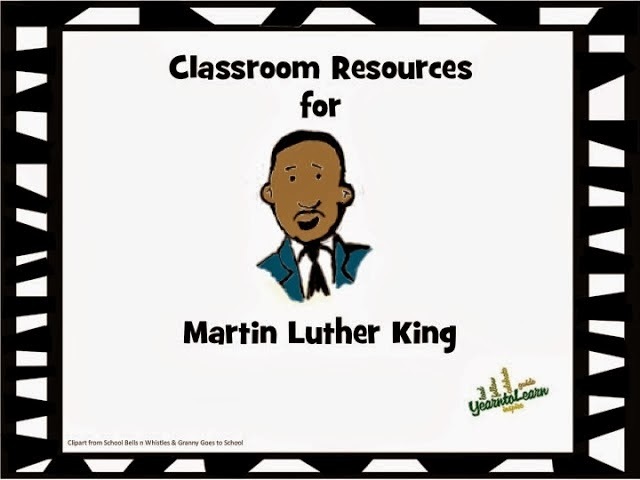 And today I just found this tribute song to add to my lessons. 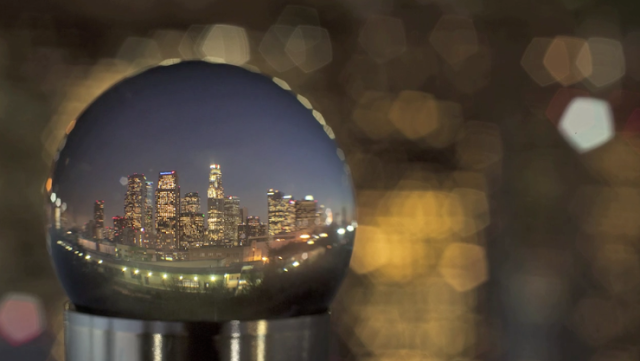 I just love snow globes and ran across this animated one that shows city scene snapshots of Los Angeles. 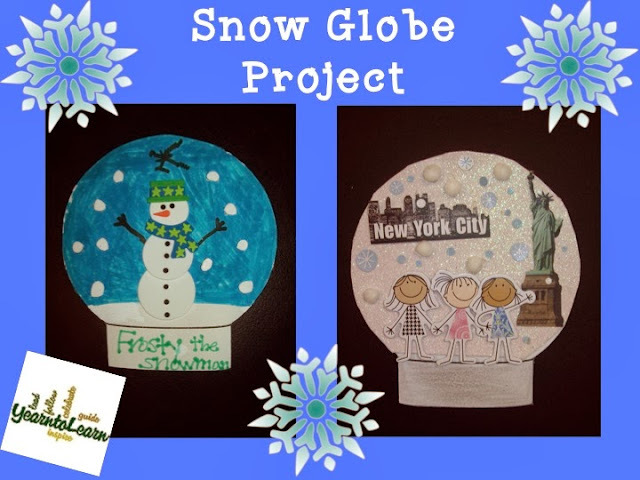 I plan to do my annual snow globe scene project with my third graders when I return after break. It's a great winter project. A character is put into the globe and a creative storyline is written. They always turn out so adorable. 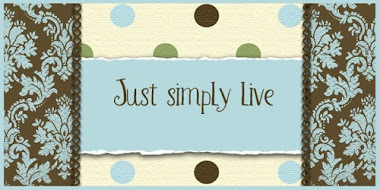 You can grab this project in my TPT store.